The University of Minnesota is awarding Prince an honorary degree. Prince's sister, Tyka Nelson will be presented the honorary Doctor of Humane Letters degree on behalf of Prince. 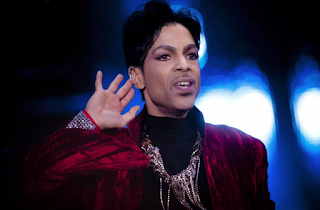 The degree is in “recognition of his remarkable talent, enduring influence in music and his role in shaping the city of Minneapolis” and also the University of Minnesota’s highest honor. Do you like Prince's recently released archival home demo Piano & a Microphone 1983?